MORGANTOWN, W.Va. – The WVU Cancer Institute is enrolling patients in an innovative clinical trial to treat ovarian cancer. 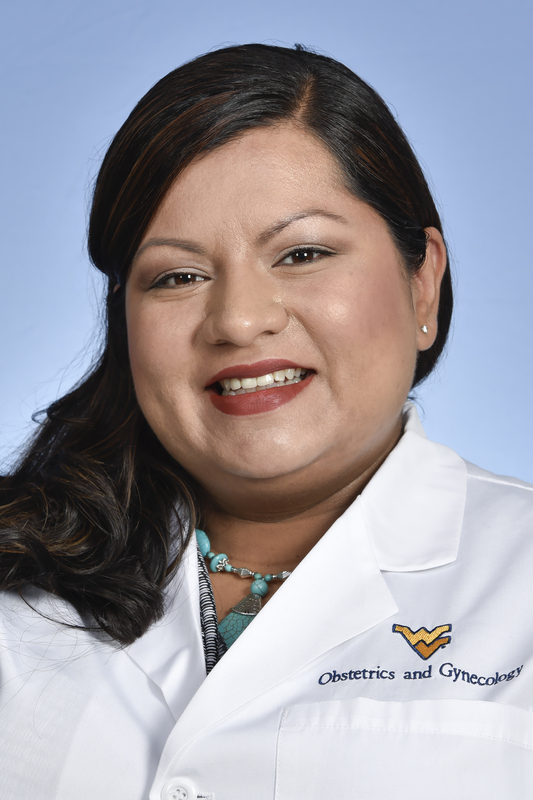 Valerie Galvan Turner, M.D., gynecologic oncologist at the WVU Cancer Institute, will help lead the trial to evaluate the efficacy of varying dosages and combinations of the cancer medications pegylated liposomal doxorubicin (PLD), atezolizumab, and bevacizumab in the treatment of ovarian cancer. The clinical trial is open to epithelial ovarian cancer patients whose cancer recurred less than one year after completing their first treatment or line of chemotherapy and are considered platinum resistant. All participants will receive treatment, but the types of treatment will be randomly assigned.